For families looking to live in a northern suburb, today’s Tuesday Two Hundred offers a chance to get a lot of house for under $300K with the opportunity to totally personalize the space. The Richardson house at 5403 Kingston Dr. is 2,158 square feet with four bedrooms, two full bathrooms, and an open floorplan in the shared rooms. 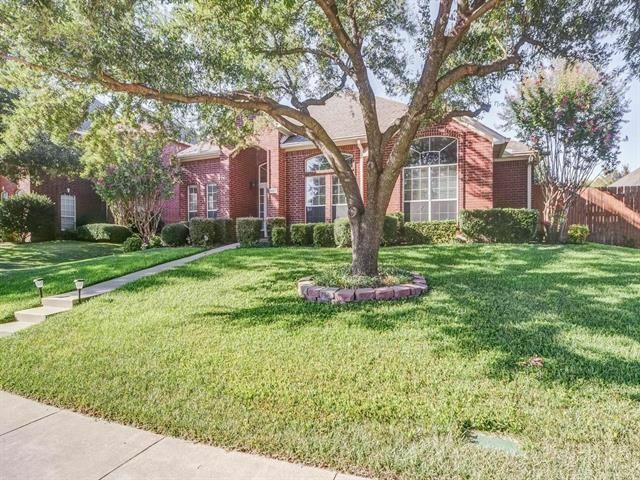 Located near Renner and Murphy roads, east of Central Expressway, this Collin County house is zoned for Plano ISD, and its elementary, Miller, earns a 10 out of 10 rating from GreatSchools.org. There’s a nice-sized backyard, and the house is just one block from the 417-acre Breckinridge Park, with trails, pavilions, picnic and playground areas, a gazebo, 12 soccer fields, two softball fields, three ponds, and tons of undeveloped green space. It’s also about a 10-minute drive from the CityLine mixed-use development. HOA dues are a very reasonable $90 per quarter, and the house itself was listed Sunday by Kurt Buehler with Keller Williams Realty Dallas Metro North for $250,000 ($116 per square foot). Candy’s List: Help This Poor Agent Find a Light, Bright Listing Fast! She’s looking for a property value of $2-3 M that must be showable without the lights on … great natural light is very important to these buyers, and isn’t that a smart thing to do? 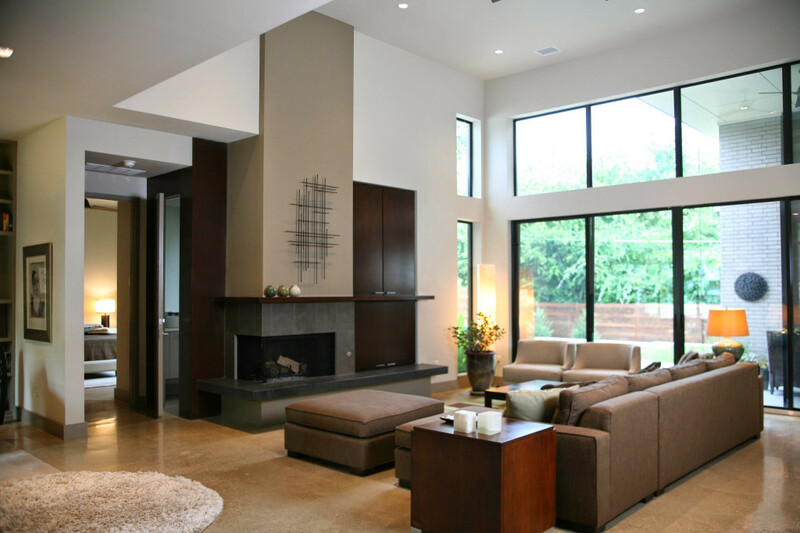 You know the standard rule of fare for showing a home is to get in there and light up the place BEFORE the potential buyers get there. Well, why not just tell them not to do that (and save energy)? They desire an open floor plan which provides an open view of pool from kitchen, and that kitchen must be open to living areas for outdoor entertaining. I.E. : we keep an eye on our kids at all times. Oh yes, they would like it to be move-in ready for June/July.